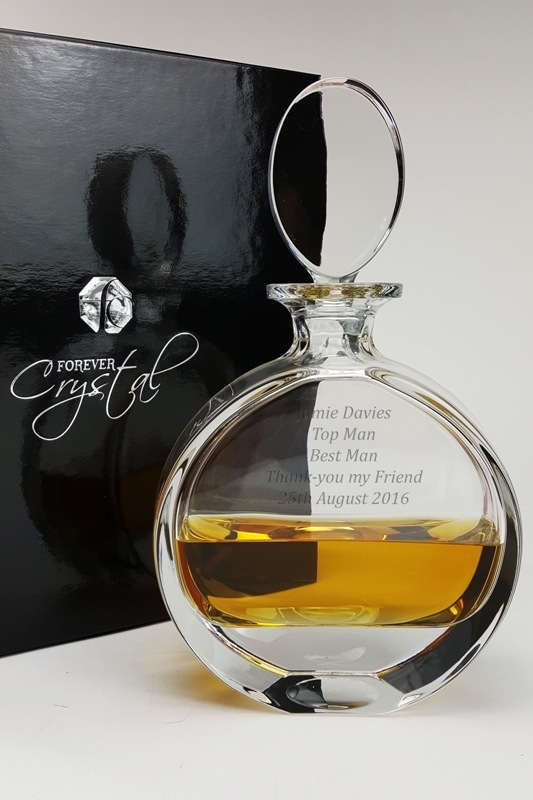 Forever Crystal is a family operated business, established in Derbyshire in 2006. 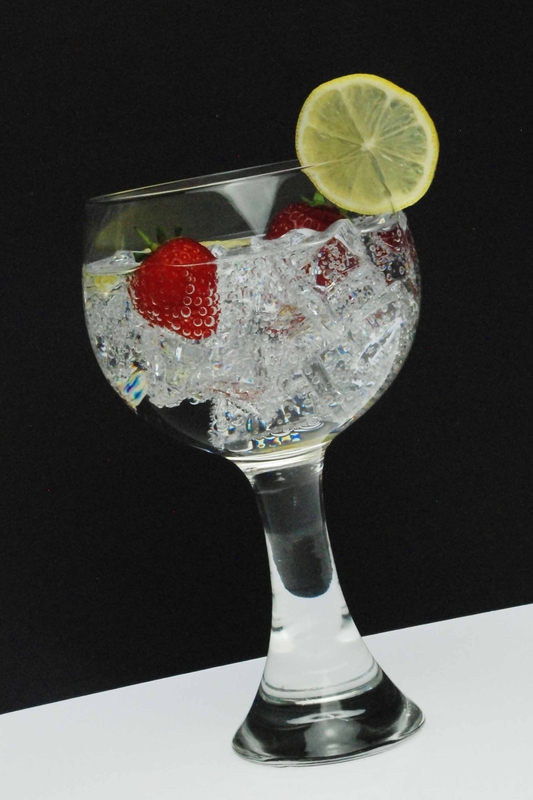 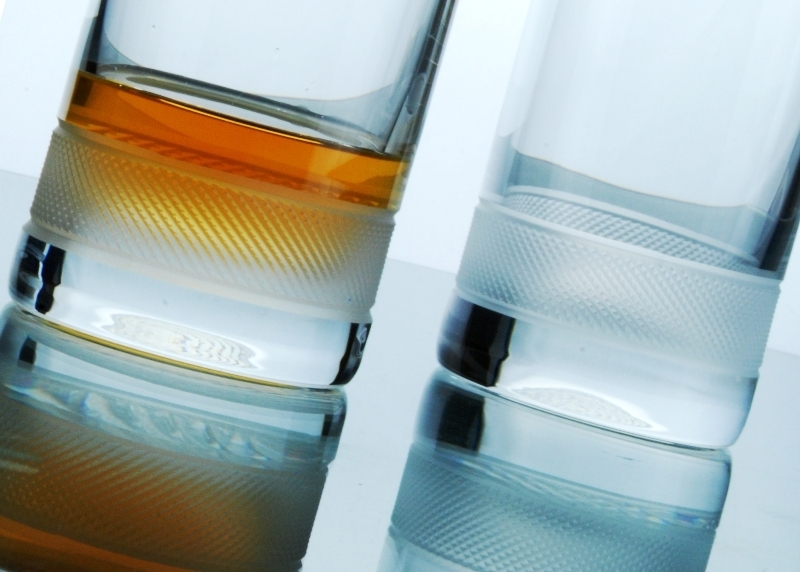 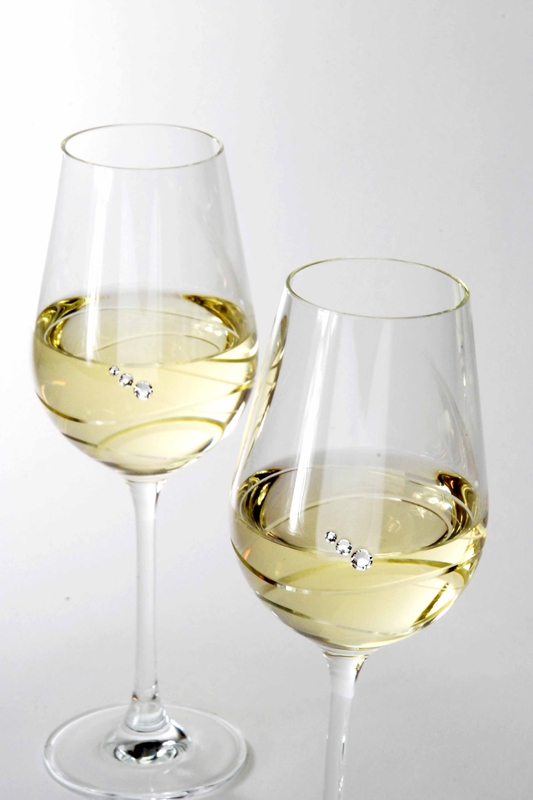 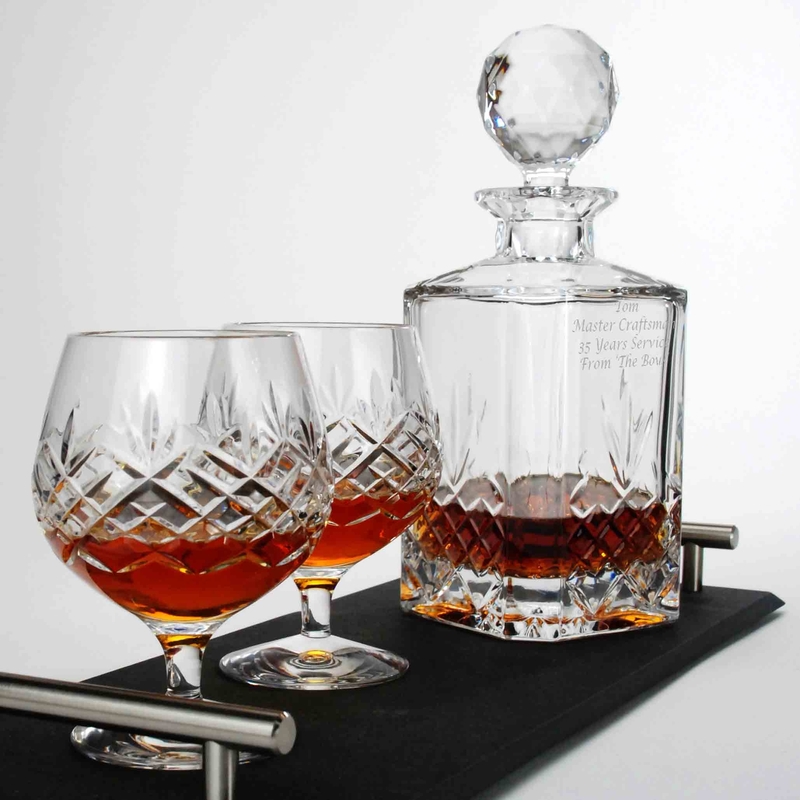 We sell high quality glassware sourced from manufacturers in the UK and mainland Europe. 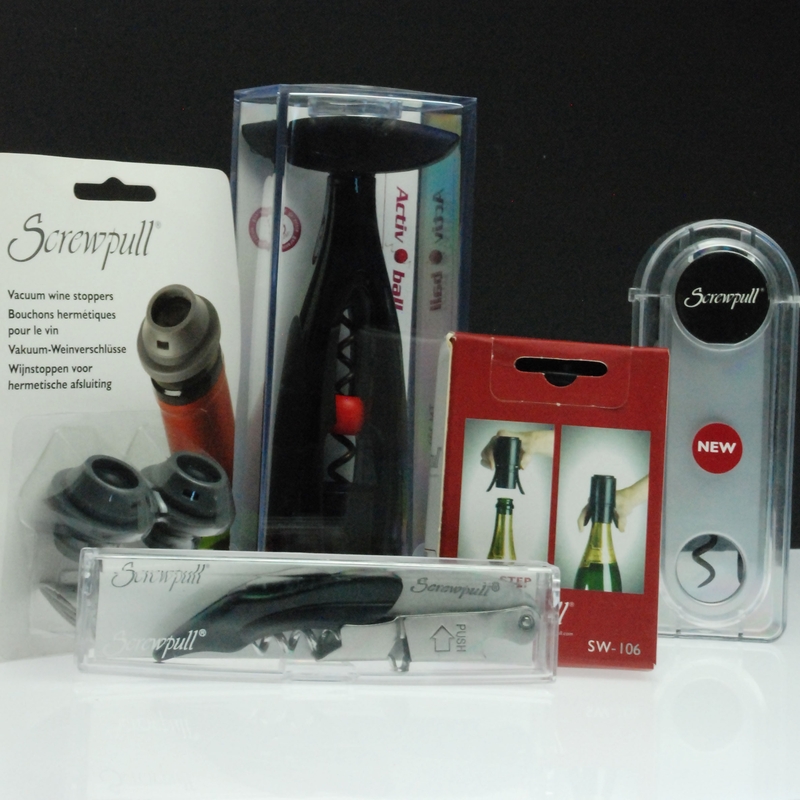 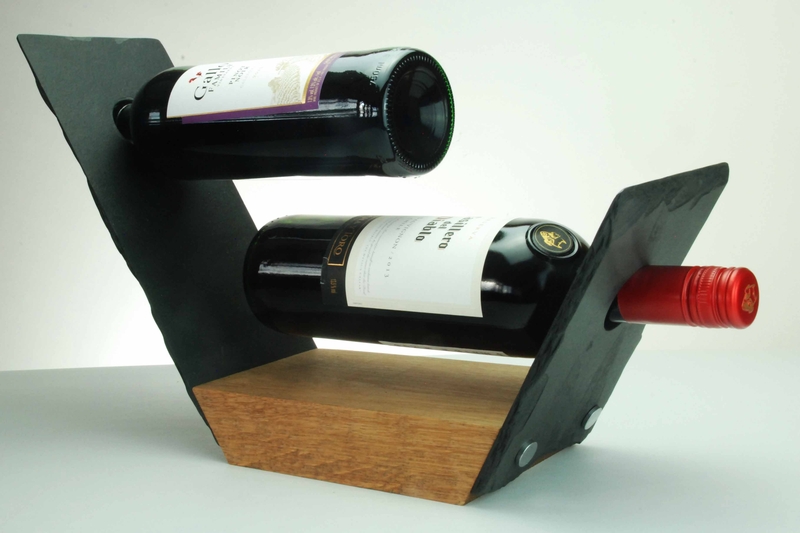 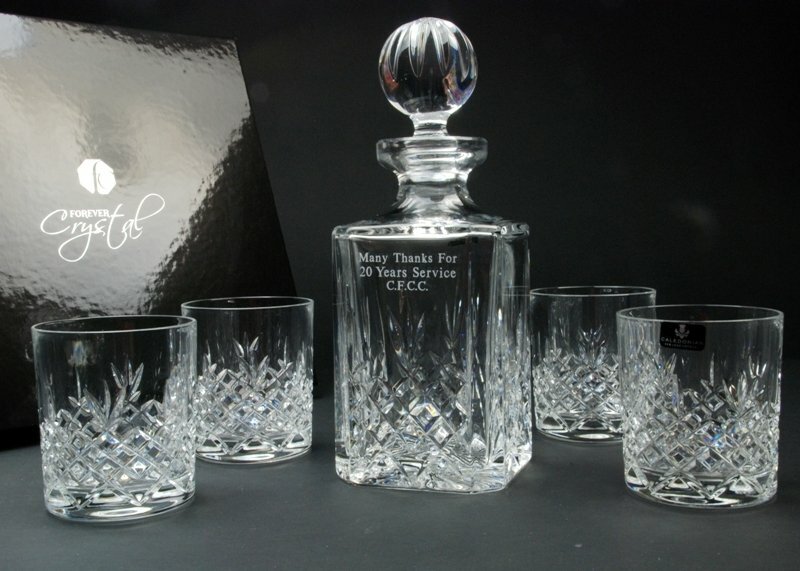 Our product range is aimed at the consumer leisure and giftware market, with premium packaging making our products particularly suitable for corporate gifts, retirement and leaving presentations, wedding and engagement presents, and for other special occasions such as Mother's and Father's Day gifts, Valentine's and Christmas presents. 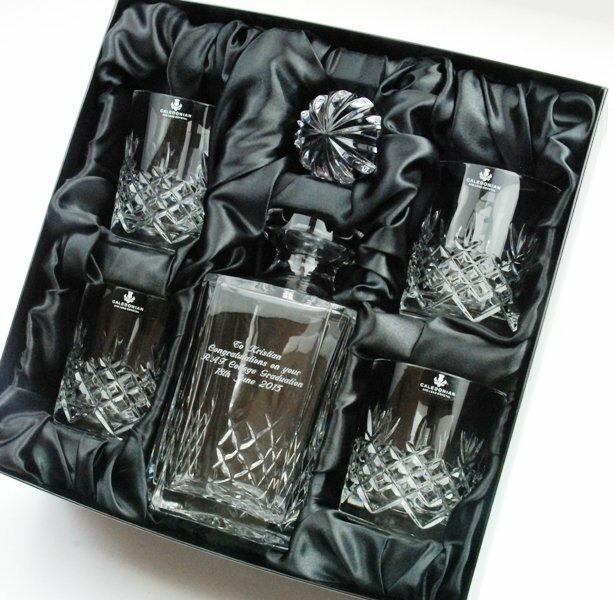 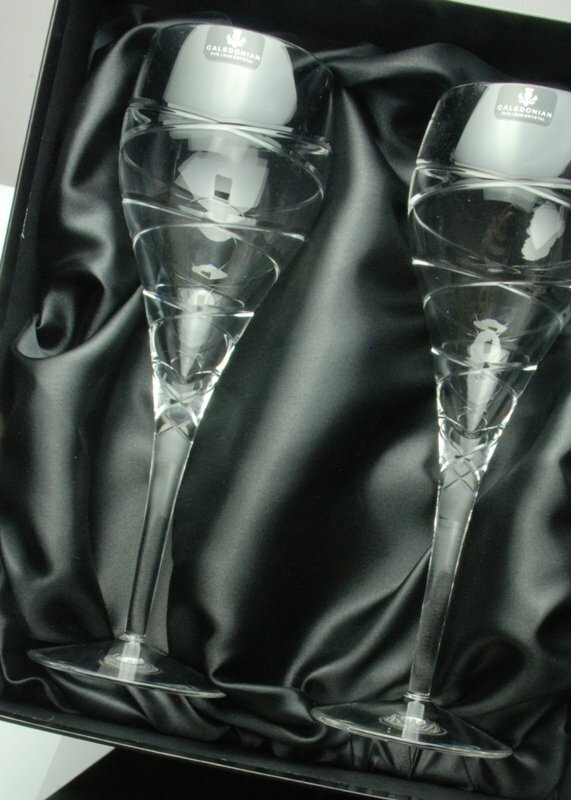 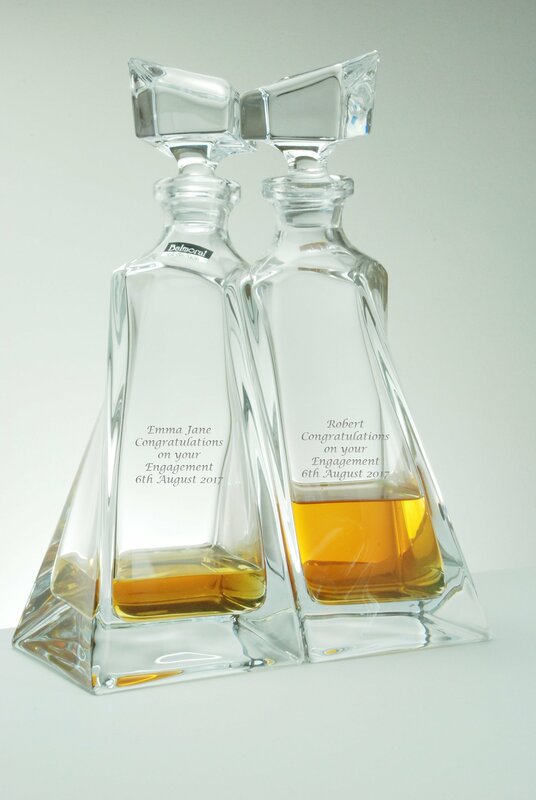 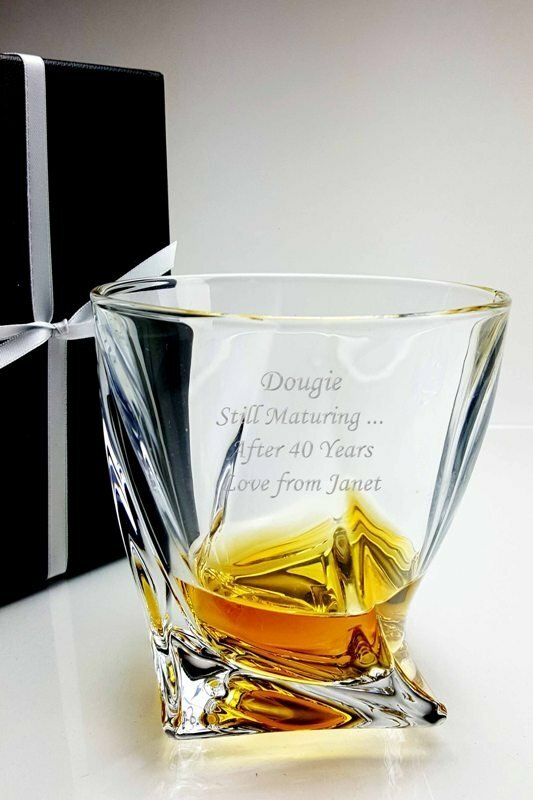 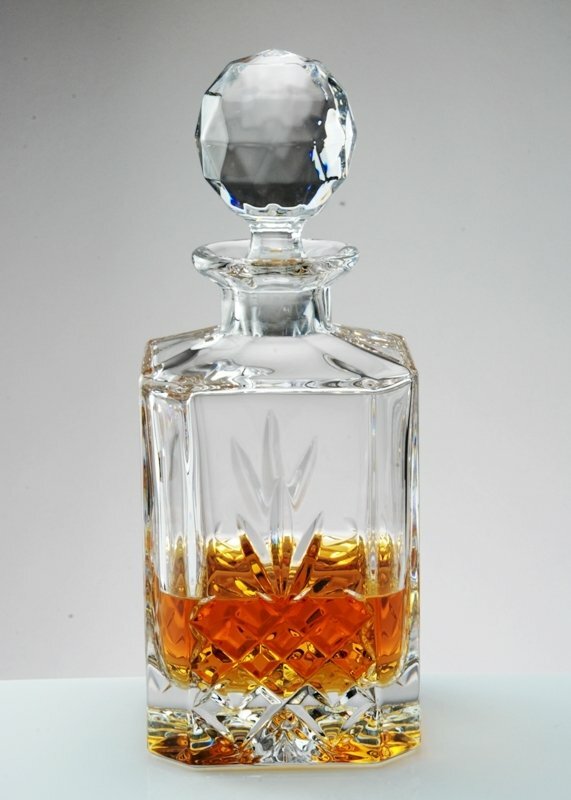 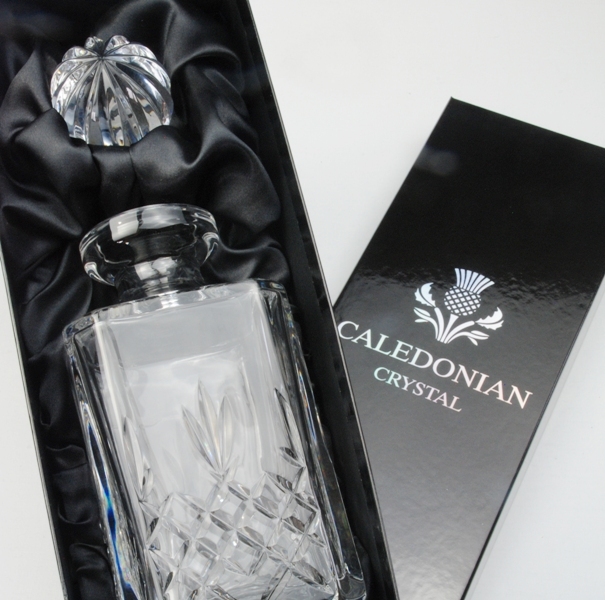 Most of our glassware collections which include crystal decanters, wine glasses, champagne flutes, whisky tumblers, vases and bowls can be engraved with a personalised message. 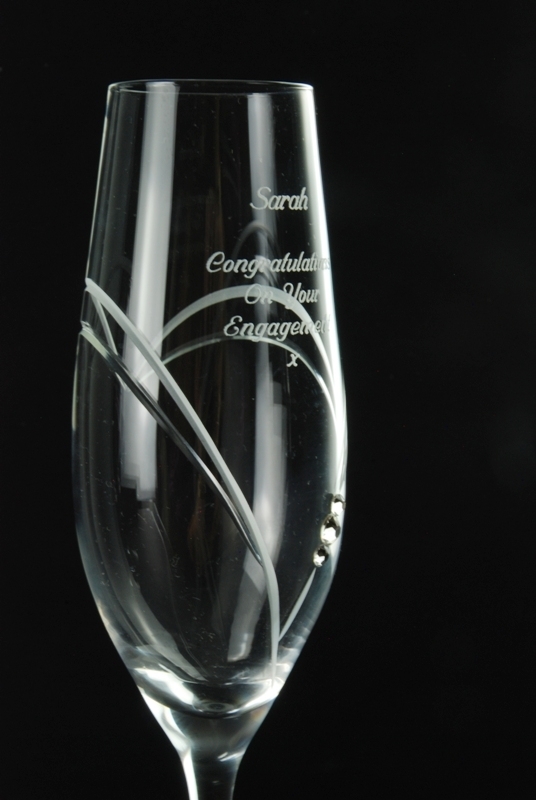 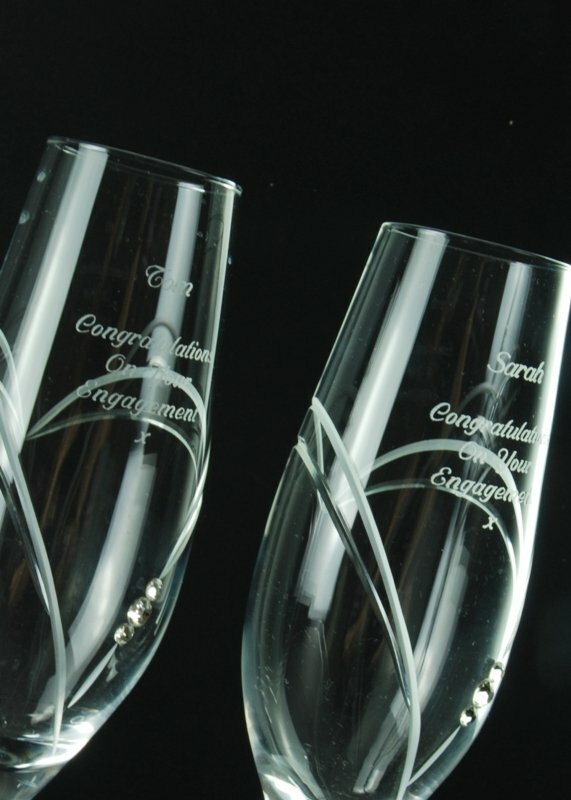 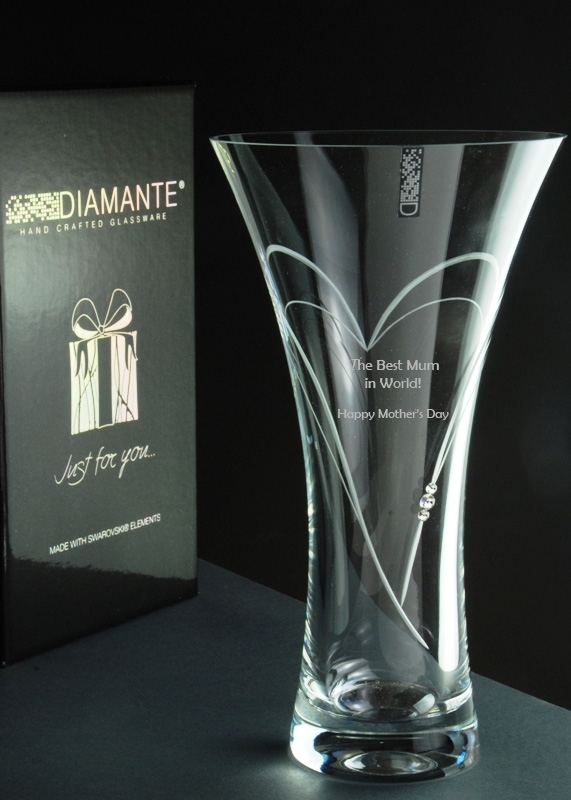 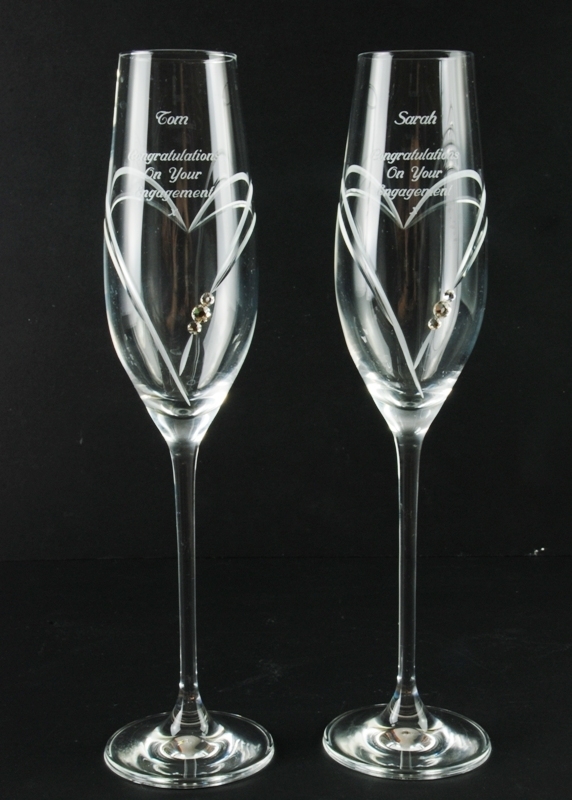 The engraving of giftware is performed by ourselves using a diamond engraving technique to produce the highest quality cut and finish. 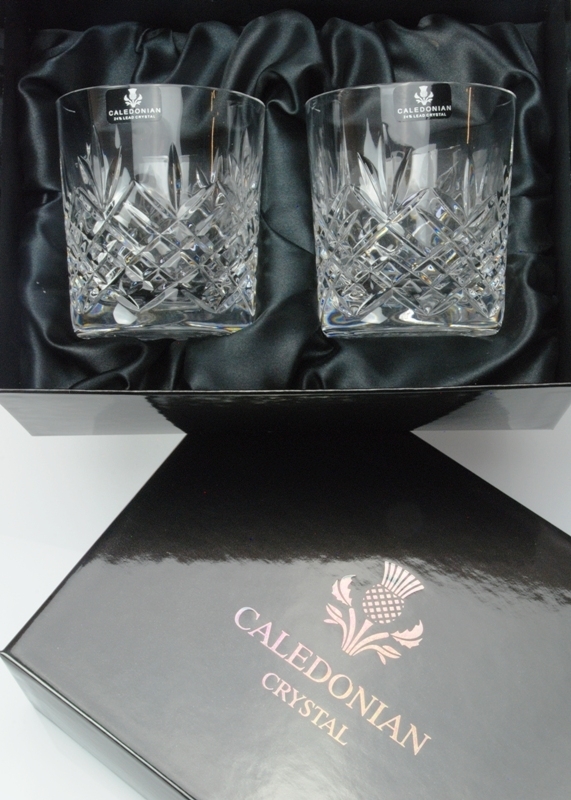 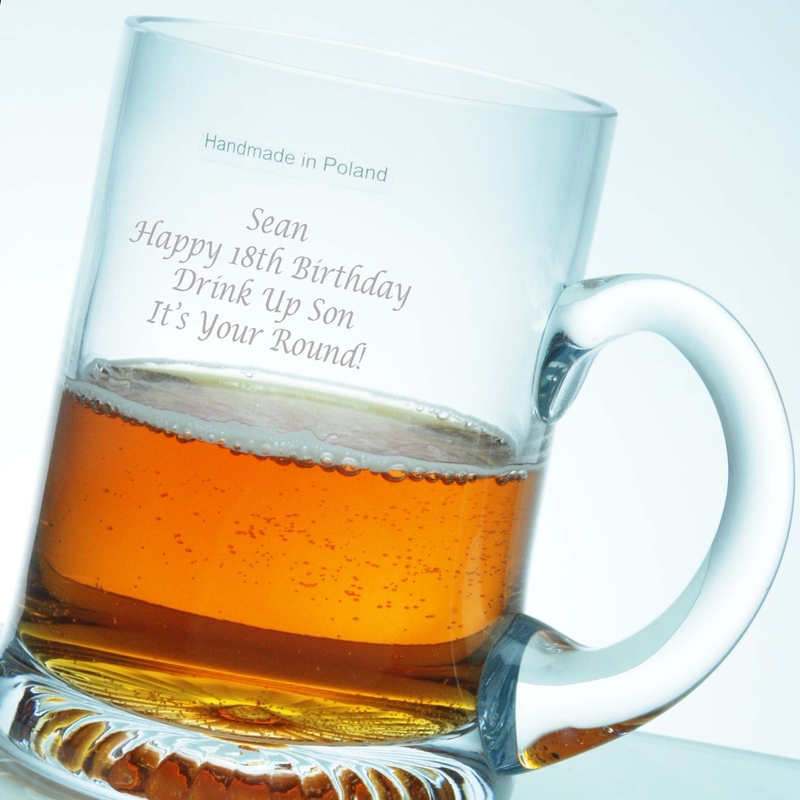 Generally we are able offer a next day delivery service for personalised gifts. 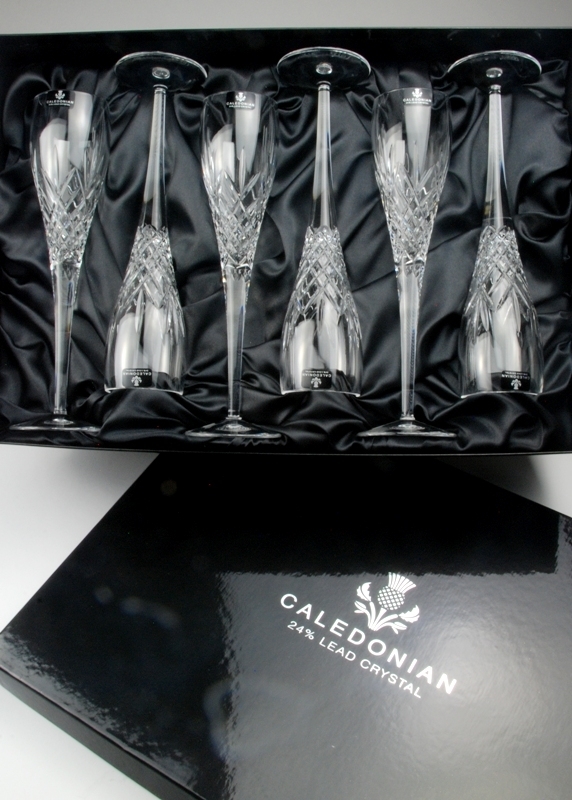 Myself and the team are committed to providing excellent customer service each and every day. 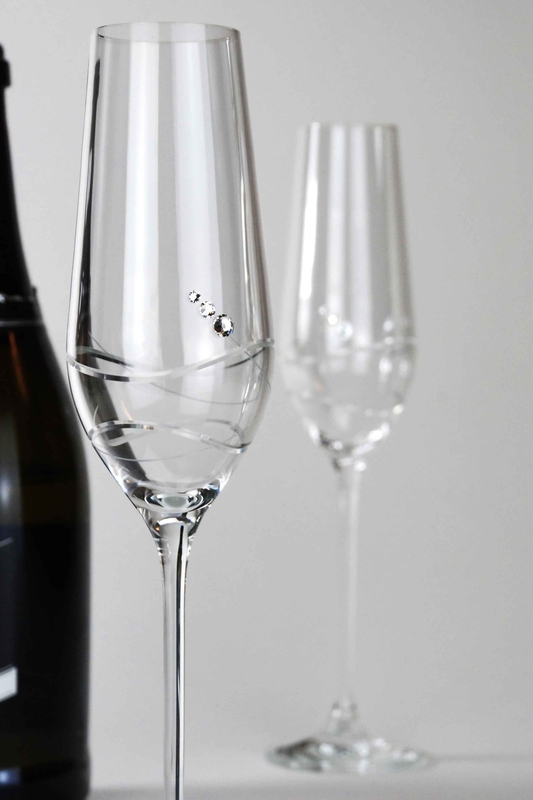 Although we operate primarily an online business, we are delighted to receive telephone and email enquiries, and customers may call us to confirm an order by telephone if they prefer. 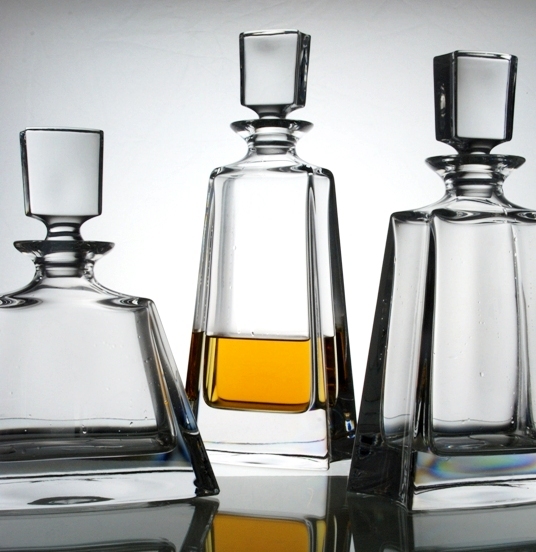 Any enquiry will always be responded to in an efficient and helpful manner. 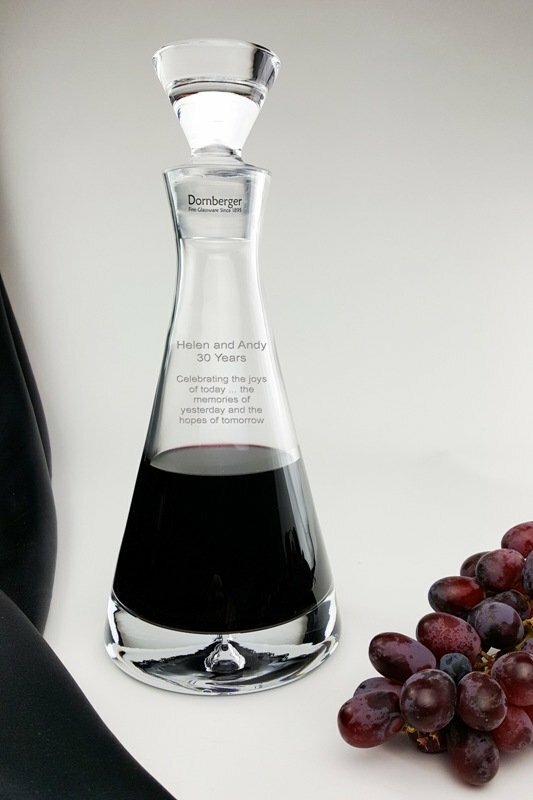 Quality is not just about ensuring that our products meet our customer's expectation, but also about ensuring that we as a team understand our customer's requirements at all times.